So much of the vocabulary of modern electric bass playing has it's roots in Chicago Blues. 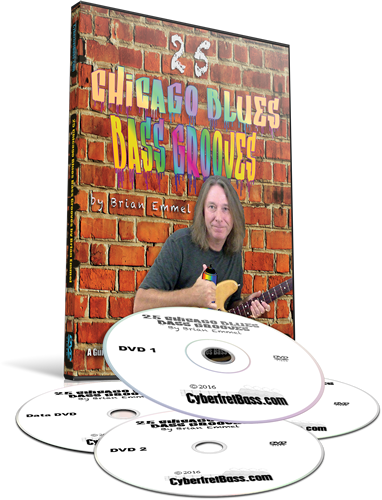 In this course you will learn 25 Classic Chicago Blues Bass Grooves that not only help you learn some essential bass patterns, but are darn fun to play as well. Brian Emmel your instructor has been teaching privately for over 20 years. Since graduating from the Musicians Institute in 1989, Brian has published multiple books and DVD’s for Hal Leonard. He also plays professionally for various artists in Nashville and L.A. and is a songwriter and producer. Brian is endorsed by GHS String Mfg. 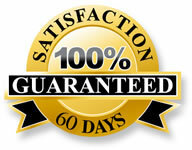 Try "25 Chicago Blues Bass Grooves" Risk Free Today!